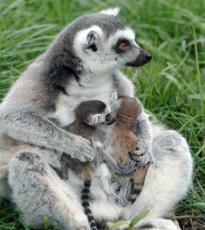 Taking photos can be great fun whether it is on your phone or on camera. 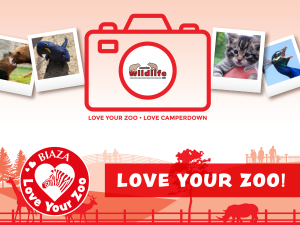 We would love you to take photographs at Camperdown Wildlife Centre and enter your best ones in our Love Your Zoo competition 2017.
with 3 separate repeat visits. Submit your photo between Saturday 27 May and Sunday 13 August 2017.